Raahauge’s Pheasant and Sporting Clays Club. 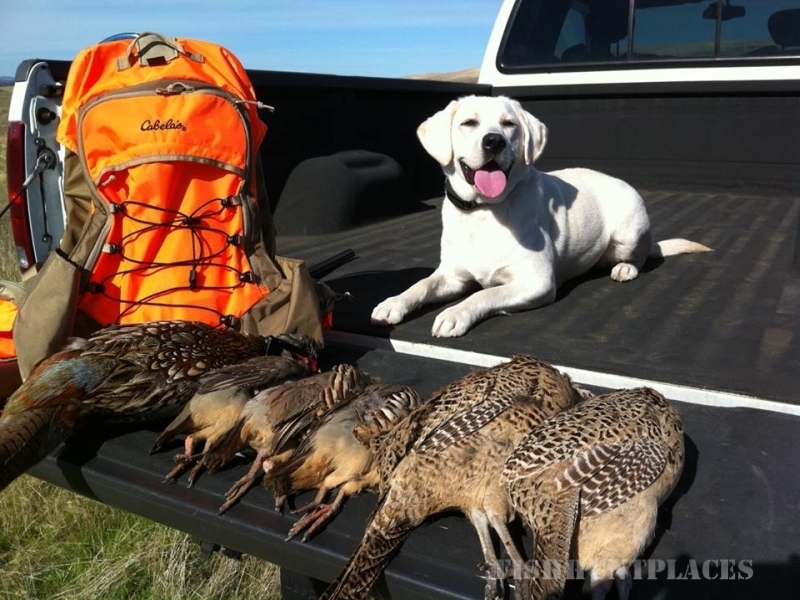 Our club is located near Dunnigan, CA and includes over 2,400 acres of all natural cover for exceptional upland hunting experiences. 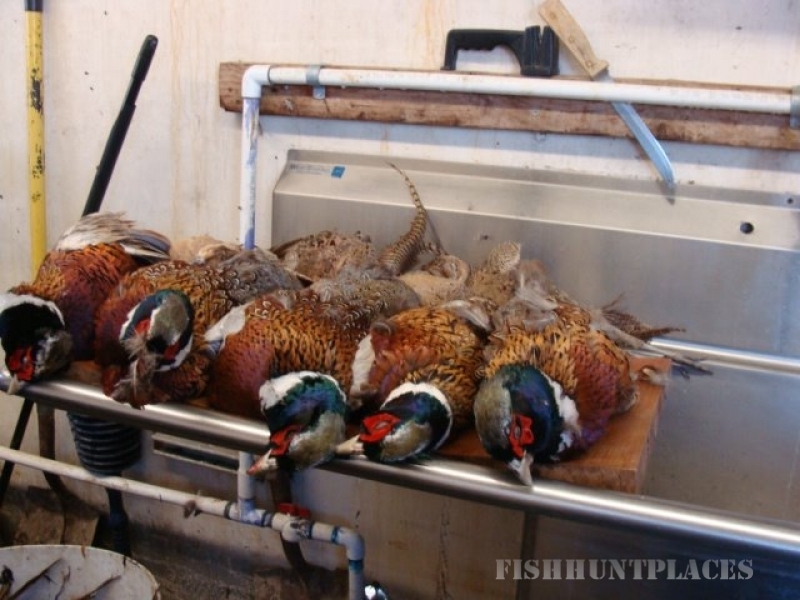 Pheasant and Chukar hunting available for day hunters, bird card holders and large groups. 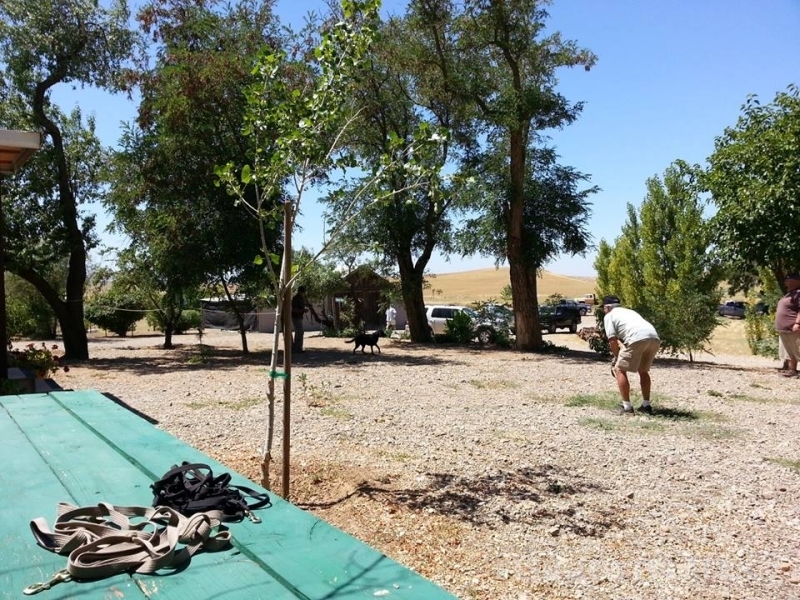 The club also operates one of the finest sporting clays course in Northern California. The sporting clay course is open to the public and hosts many shooting events throughout the year. 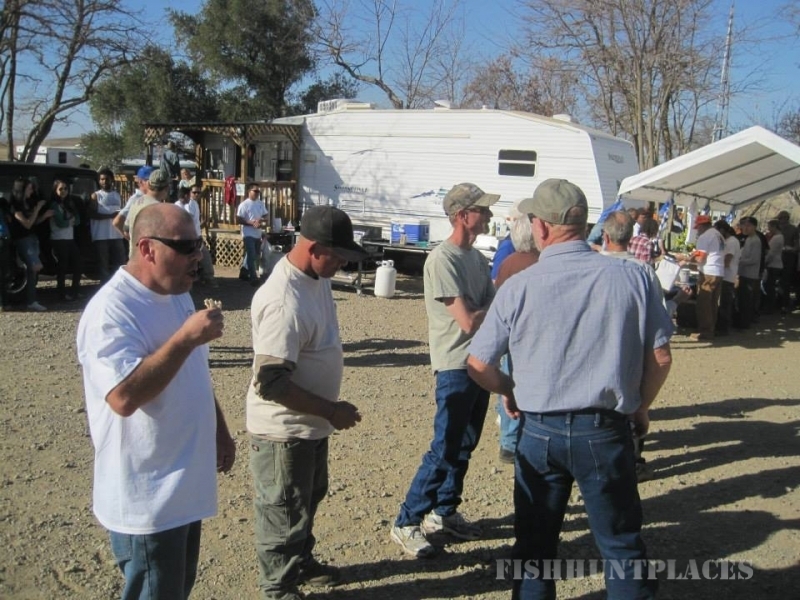 Raahauges Pheasant Hunting & Sporting Clays Club serves hunters and shooters throughout Northern California. 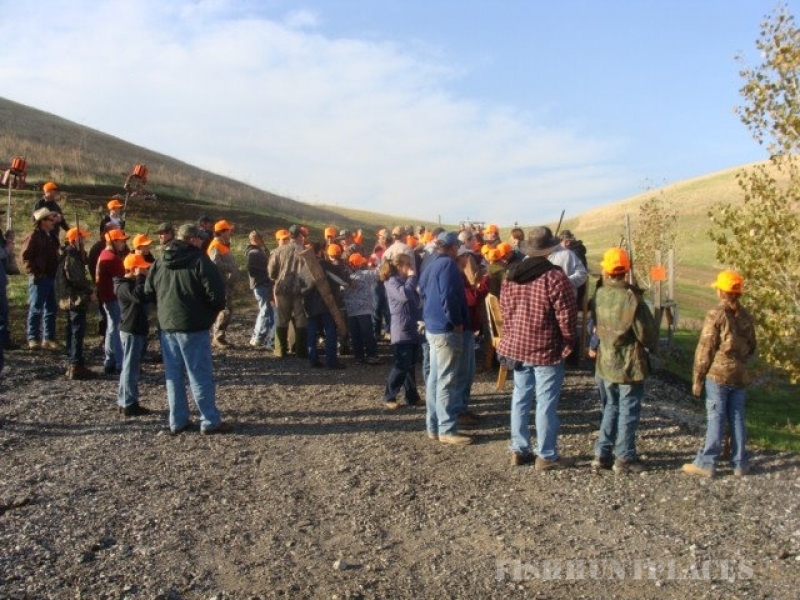 Come join us for a memorable upland hunting and sporting clay shooting experience.